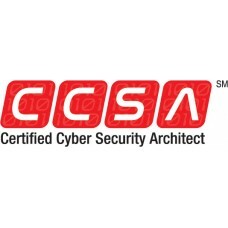 ﻿The Certified Cyber Security Architect℠ (CCSA℠) validates knowledge and skill sets to examine,.. The Certified Cyber Security Architect℠ (CCSA℠) validates knowledge and skill sets to examine, ..
Certified Cyber Security Architect℠ (CCSA℠)The Certified Cyber Security Architect℠ (CCSA℠).. In the event of a non-passing score for students who have previously taken a Certification Exam, a r.. The CHA™ Exam The Certified HIPAA Administrator™ (CHA™) exam (HIO-101) validates knowl..
CHA™ Certification 101, 102, and 103. 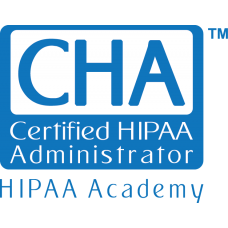 (CHA™ exam not included) HIPAA Certification: Certified H..
Certified HIPAA Administrator™ CertificationIntroductionThe Certified HIPAA Administrator™ (CHA™) ex.. The Certified HIPAA Professional (CHP) (HIO-201) exam validates knowledge and skills in the core are..
CHP Certification Course 101-110. 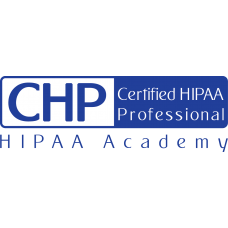 (CHP exam is not included)IntroductionThe Certified HIPAA Professi..
Certified HIPAA Professional (CHP) CertificationIntroductionThe Certified HIPAA Professional (CHP).. In the event of a non-passing score for students who have previously taken a Certification Exam a re.. 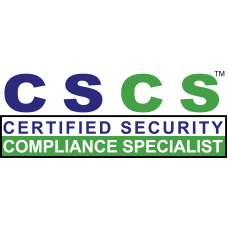 The Certified Security Compliance Specialist™ (CSCS™) exam validates knowledge and skill sets in inf..
Certified Security Compliance Specialist™ (CSCS™) Certification. (CSCS™ exam is not included) ..